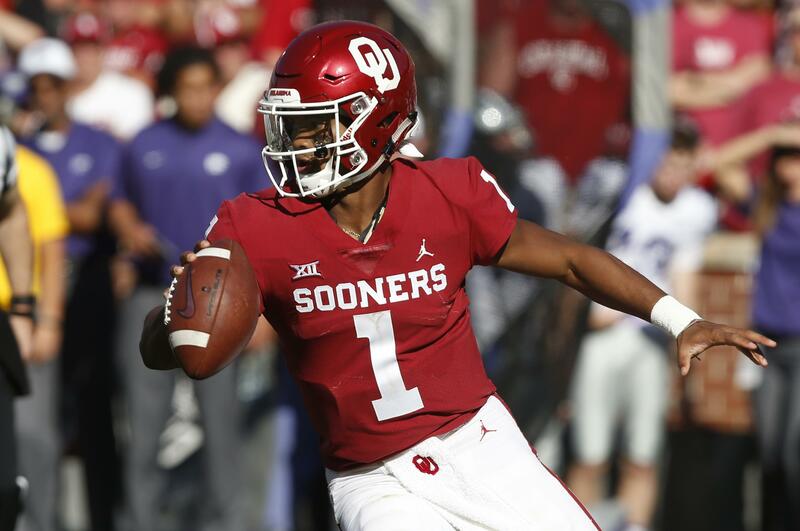 UPDATED: Mon., Feb. 11, 2019, 12:05 p.m.
MESA, Ariz. – Heisman Trophy winner Kyler Murray says he will pursue a career in the NFL over playing baseball for the Oakland Athletics. Murray was the ninth overall pick in last June’s baseball amateur draft, and the outfielder agreed to a minor league contract with Oakland for a $4.66 million signing bonus. He is a football quarterback and is eligible for this year’s NFL draft, which starts April; 25. Murray’s baseball deal called for him to receive $1.5 million within 30 days of the deal’s approval last summer by Major League Baseball and $3.16 million on March 1. Published: Feb. 11, 2019, 12:03 p.m. Updated: Feb. 11, 2019, 12:05 p.m.